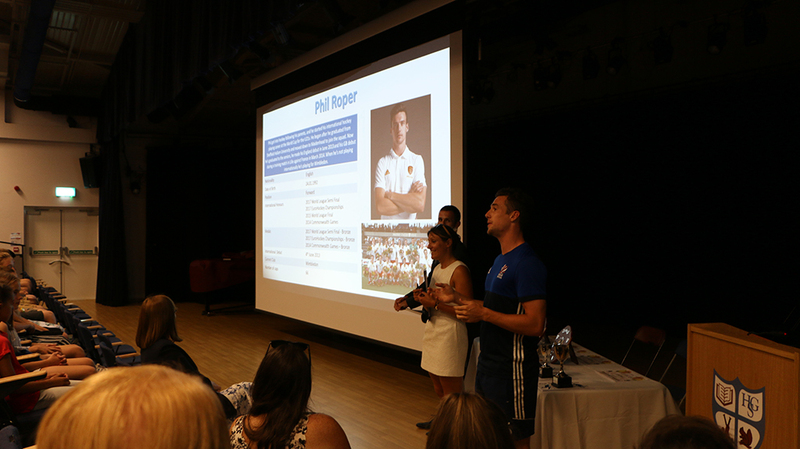 This year saw our first Sports Awards Evening with guest speaker Phil Roper, an English international field hockey player who plays as a midfielder or forward for England and Great Britain. He plays club hockey in the EHL Premier Division for Wimbledon. Although the evening was on the same night as England played Belgium in the World Cup Group Stages, sport ensured that people could watch both the awards and the game. A glittering array of talent was celebrated on the night both within school and outside of school. 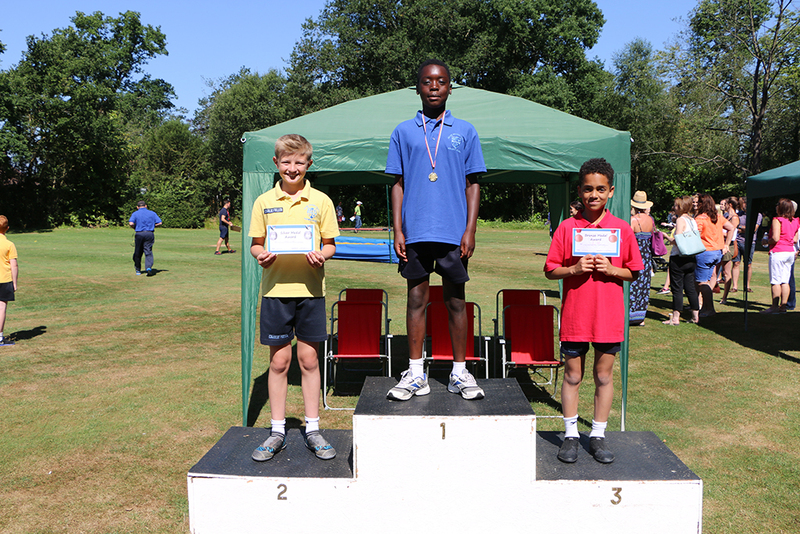 Holme Grange certainly has its fair share of County and National sports representation. Also the breadth of sports celebrated was truly amazing and testament to the hard work and dedication of the sports staff and parents who encourage, support and most importantly transport pupils to meetings and events. 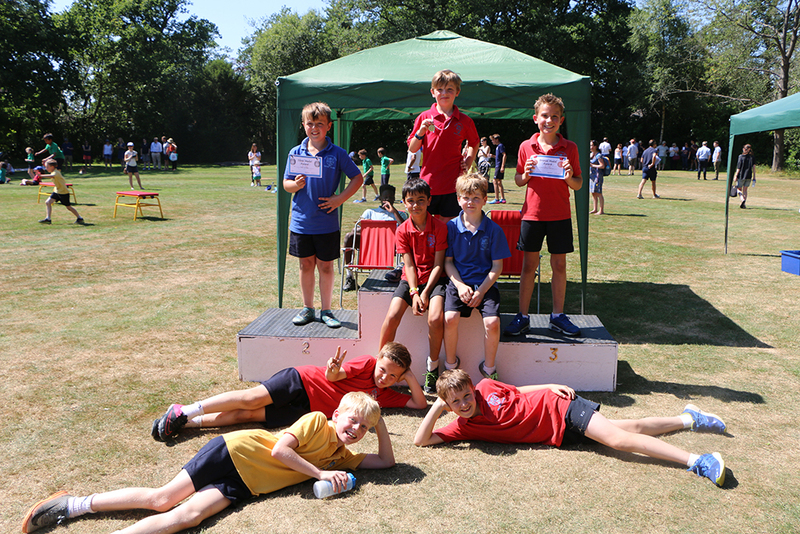 Sports day is always a joy and this year did not disappoint. 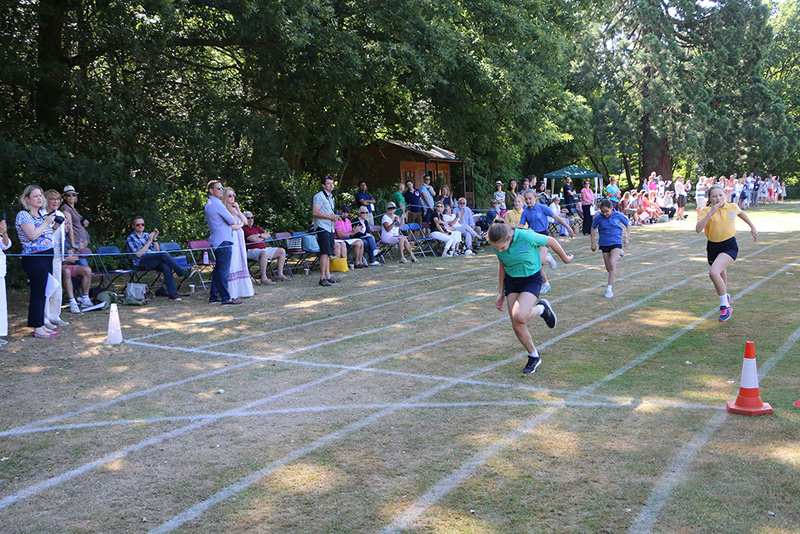 All phases of the school took part in various sporting endeavours for their particular House.